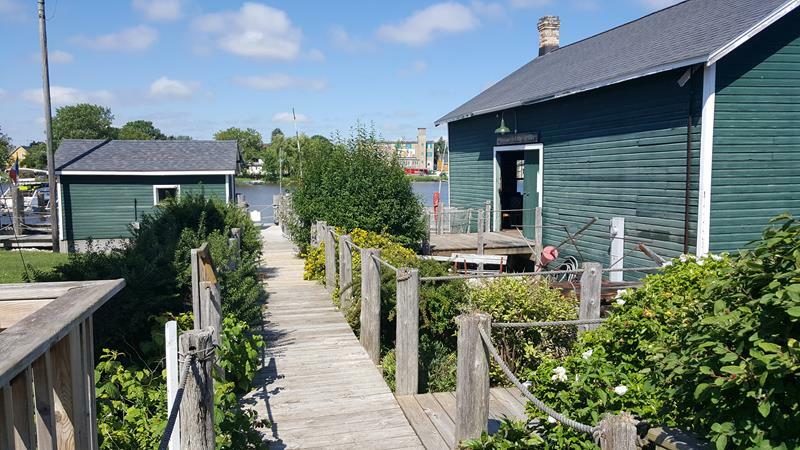 Anchoring Two Rivers’ historic district, Historic Rogers Street Fishing Village showcases the long and colorful history of Two Rivers’ commercial fishing industry – the longest such history of any city on the Great Lakes. Calling commercial fishing “America’s most dangerous profession,” this complex offers an incredible look at the 175+ years of history, techniques, boats, and even shipwrecks (hence the “dangerous”) while offering the chance to climb the North Pier Lighthouse, built in 1886. 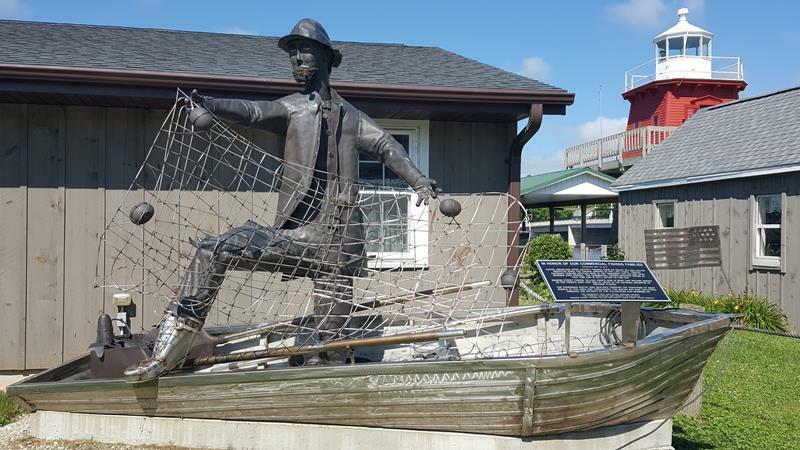 Rogers Street Fishing Village features a museum, the original 1936 tugboat Buddy O that you can climb on and explore, a French-Canadian-style fisherman’s home, original 19th century engines, boardwalks and plenty of artifacts. Speaking of shipwrecks, the waters in Lake Michigan just off Two Rivers have had their share and you can see actual remnants of ships like the Vernon (which sank in 1887) and the Rouse Simmons (which sank in 1912) that were recovered and are now on display… right down to gauges from the ship and photos of the deceased – it gets real. Native American murals and artifacts also explore the era prior to European arrival in the area. 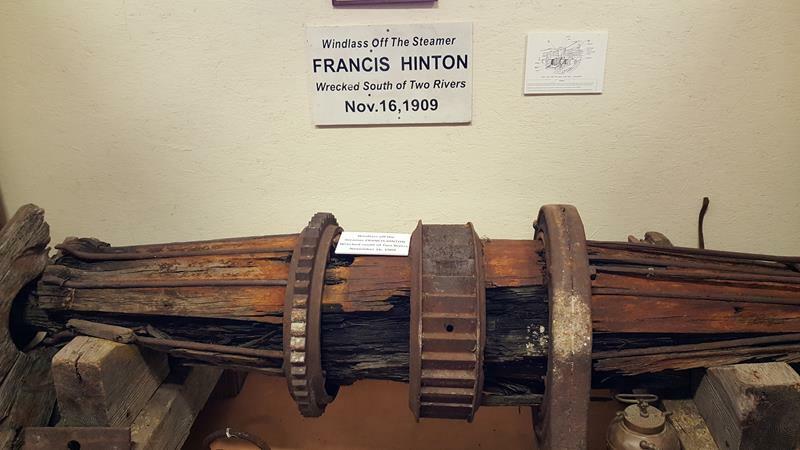 The Francis Hinton sank in 1909; you can see the windlass recovered from the steamer, among other amazing pieces from sunken ships, inside the Rogers Street Fishing Village Museum. 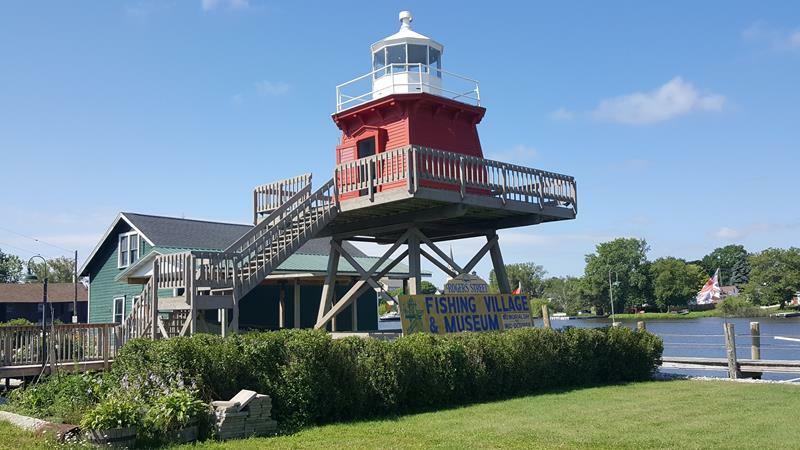 You’ll find Rogers Street Fishing Village just off Highway 42 in Two Rivers, near the endpoints of Highways 147 and 310, bordering the East Twin River. The museum is open from mid-May through mid-October.